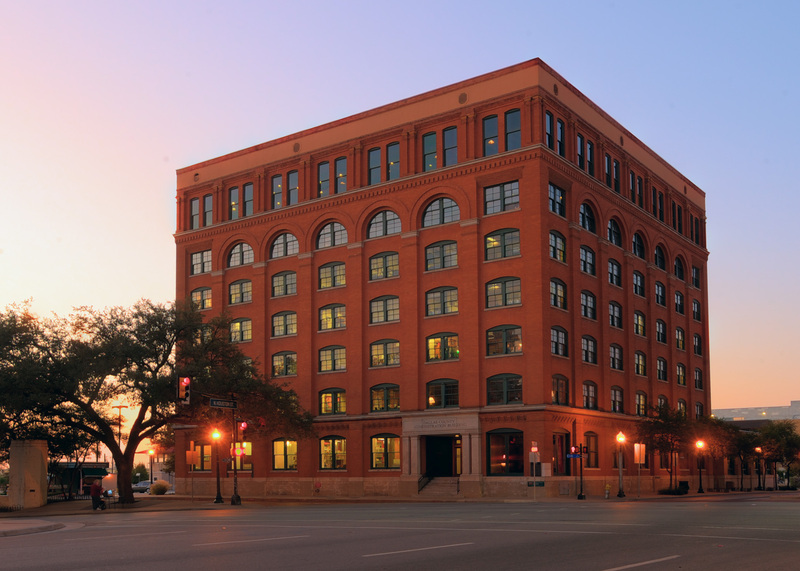 Welcome to The Sixth Floor Museum at Dealey Plaza’s inaugural blog post! We are extremely excited to present a new, shared storyline and commentary about the multi-faceted happenings and activities at The Museum. We hope you find our posts to be fascinating behind-the-scenes chronicles about the work our staff carries out all across the institution, and also perspectives from guest contributors outside in our community. We will share distinctive vignettes and intriguing observations about things you will want to know, but never really had the chance to think about or ask. And of course, we invite you to participate and share your own unique and fresh perspectives on the varied topics and themes shaped around our public programs, special exhibitions, oral histories and the museum’s collection of over 50,000 historical materials of films, photographs, artifacts and archival collections. This is a wonderful opportunity for you see what we do and to perhaps reflect about the inner happenings of a fast-paced, action packed history museum. Stay tuned to our website and social media feeds to learn more about upcoming programming and special events centered on our latest exhibits, engaging programming, day-time gallery talks by curators, special lectures, and teacher workshops and educational activities. Also, check out our new microsite highlighting our latest special exhibit A Time for Greatness: The 1960 Kennedy Campaign that will take us all the way through the 58th quadrennial U.S. presidential election on Tuesday, November 8, 2016! We want to hear from you and look forward to engaging in a new forum of community exchange.